– Never leave your pet in a car when you travel or do errands. – On very hot days, limit exercising your pet to early morning or evening hours. – Asphalt always gets very hot and can burn your pet’s paws. Please don’t leave your Dog or any other animal in your car. It’s very dangerous! Imagine yourself being locked in a car, not good. 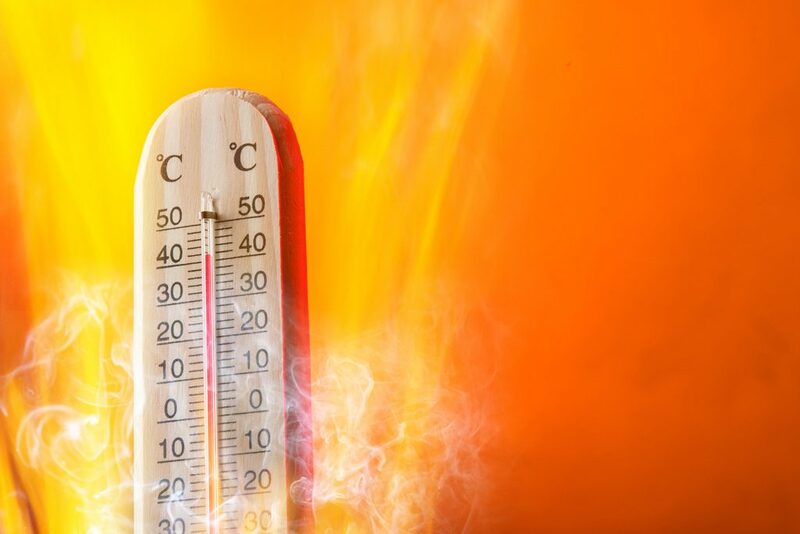 Research shows that even at 80 degrees outside, your vehicle will increase temperatures over 100 degrees. As humans we have the ability to sweat when over heated, Dogs to now. Think twice before taking your dog out with you!